When manufacturing castings using the Full Mold Casting process, it is critical to create a pattern of superior quality to ensure a best-in-class casting. 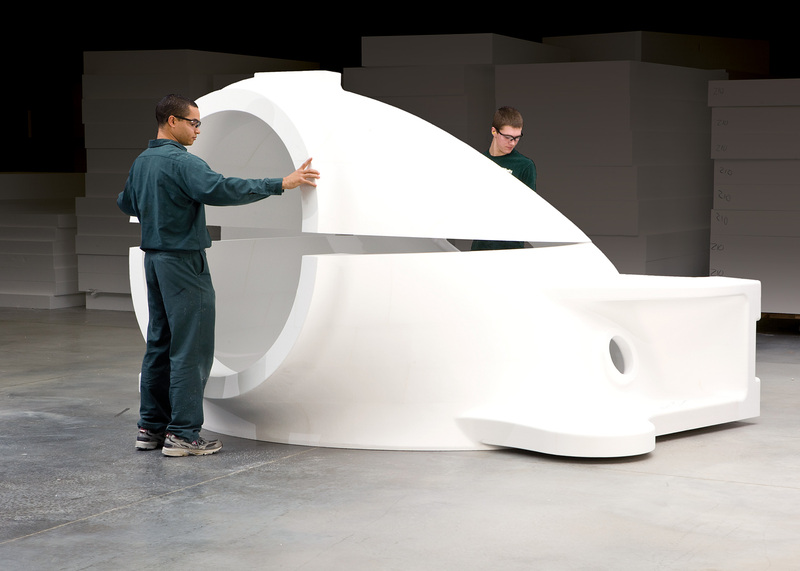 With today’s technology, a styro-foam prototype or production-ready sets of the same pattern can be created by CNC machines at a fraction of the cost, thereby minimizing excessive coring, molding, and cleaning costs in the foundry. To facilitate the Full Mold Casting process, our in-house CAD/CNC team uses an existing pattern design and creates a cutter path using high-performance software. Foam blocks are then milled and assembled into the final prototype. 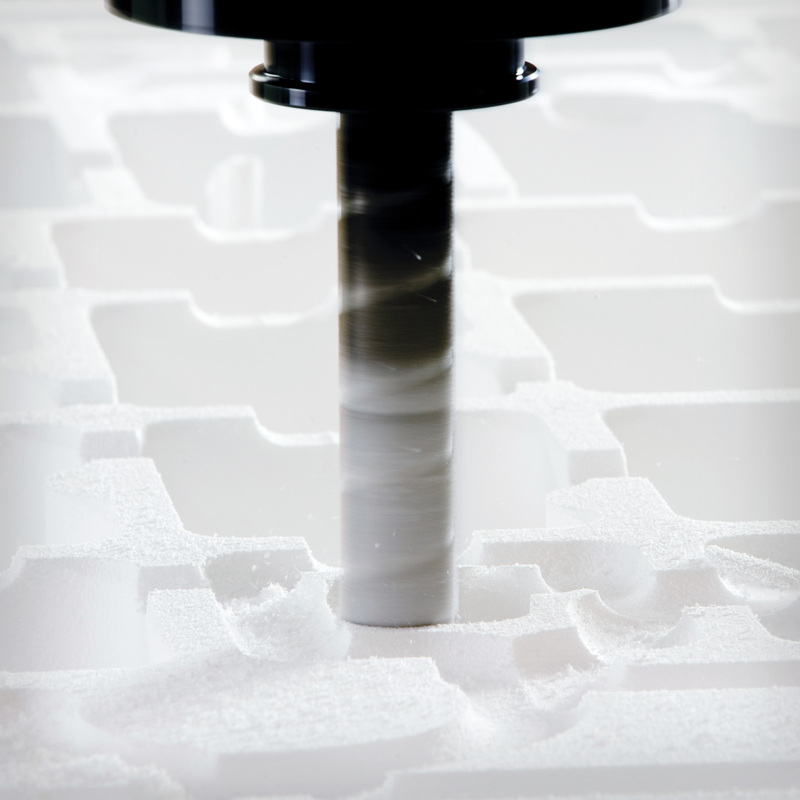 Patterns can be created from solid models, customer supplied prints or sample castings. Our team works directly with your engineers to ensure the pattern is completed correctly and any last minute adjustments are made.